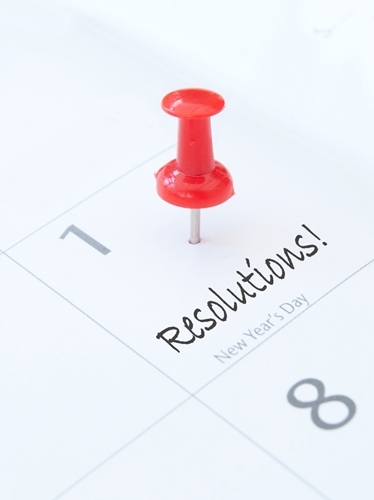 Some New Year’s resolutions center on self-improvement, while others turn more outward. Common thoughtful resolutions include volunteering at local soup kitchens, donating to charity and generally choosing to be more generous with time, money, affection and gifts. For those want to try being more generous but don’t know where to begin, people can get business gifts for those that helped them ring in the new year. New Year’s Eve parties are big celebrations to herald in fresh starts. If generosity is on people’s resolution lists, then giving a small token of appreciation to the hosts can make for a great symbolic gesture to kick off the new year. If the host happened to be another colleague in one’s company, then personalized pens may be in order. If friends or family helped ring in the new year, then tote bags can be a simple way to say thanks. By beginning with this small act, people can gain their momentum for a more generous 2014. Once they have given a gift to mark Jan. 1, they can proceed with plans to do one similarly thoughtful act every day or every week. This doesn’t just have to be a personal resolution, but one that can extend into an entire business’ interaction with clients and colleagues.